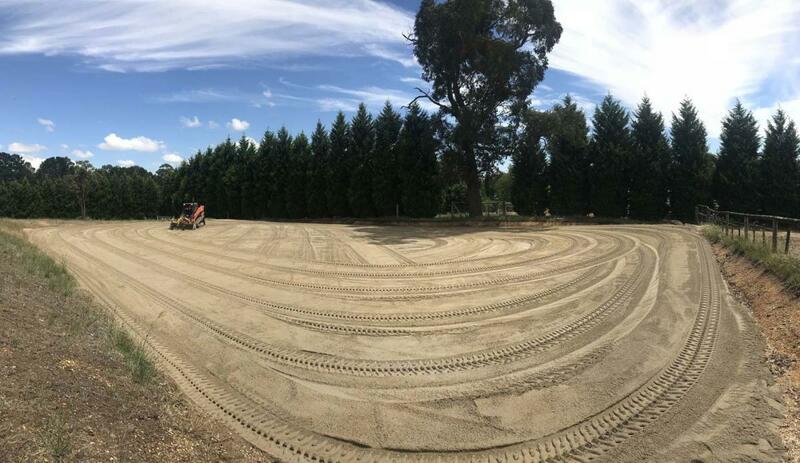 Diamond Earthmovers specialise in New arena construction, round yards and General Earthmoving. We also have a range of equipment to assist in Arena Repairs, Resurfacing, Drainage or even Fencing. Our Qualified Team of Operators will work alongside our Client to achieve the best results. Indoor or outdoor, Diamond Earthmovers have the Equipment to create a space that you will enjoy for Years to come! 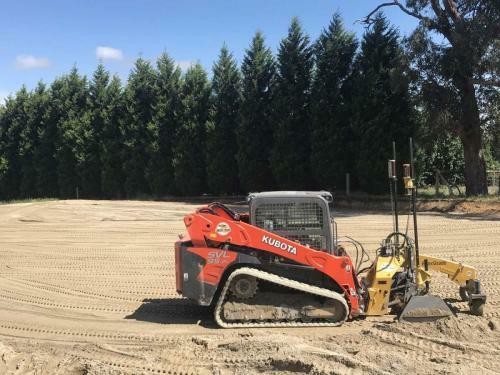 At Diamond Earthmovers, we specialise in new arena construction, round yards and general earthmoving services. 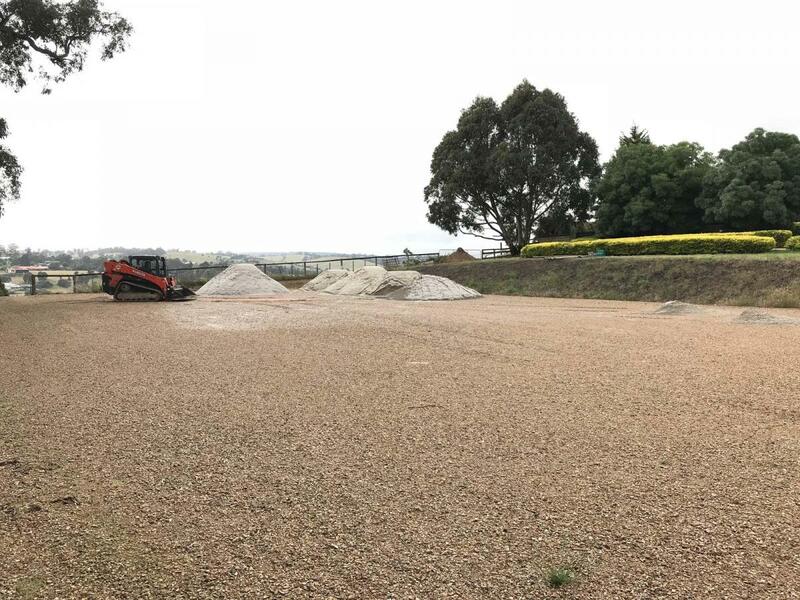 We also have a range of equipment to assist in arena repairs, resurfacing, drainage or even fencing. Our qualified team of operators will work alongside you to achieve the best results. 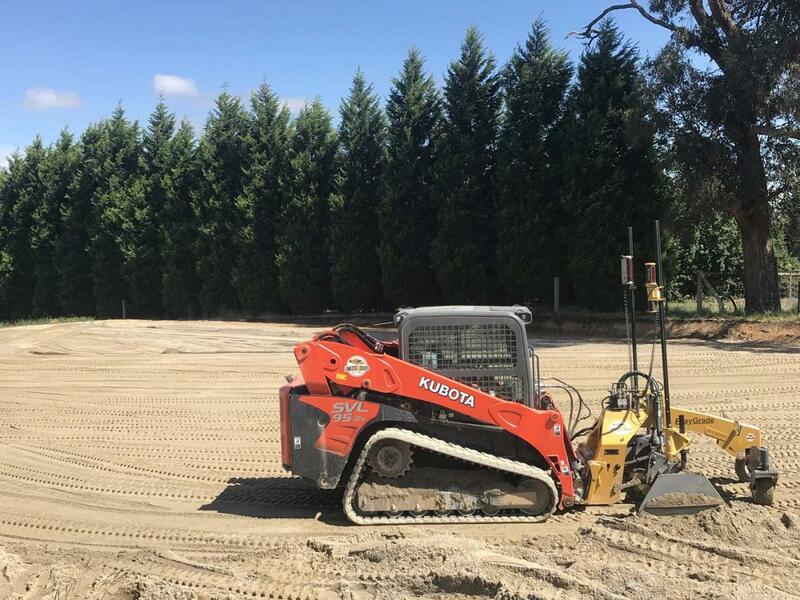 No matter where in Melbourne, rural Victoria or the greater Victorian region you are located, Diamond Earthmovers have the equipment to create a space that you will enjoy for years to come! 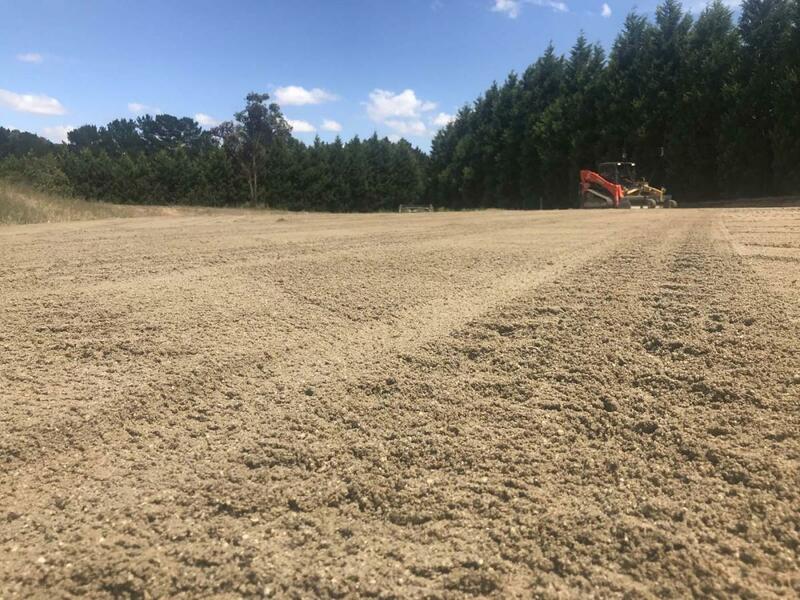 Get your free, no obligation quote for any of our arena construction, round yards or any general earthmoving services by filling out the form below or get in contact with our friendly Melbourne team today. If you would like to discuss your situation and arena building needs in greater detail, contact the Melbourne experts at Diamond Earthmovers today. We can help you understand the processes necessary for your project, timing and costs involved and set you up with a free quotation so you know exactly what to expect.